Creatives everywhere are looking for new ways to express themselves. Use these Art Club themed design templates to create your own custom printed graphics. 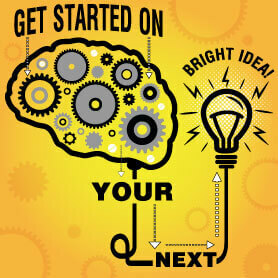 Each design can be edited to you liking by changing the colors, text, images or even uploading your own images. What you create will be a product of your own imagination. 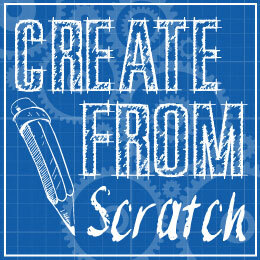 Looking for a way to share your designs with other Art Club members? 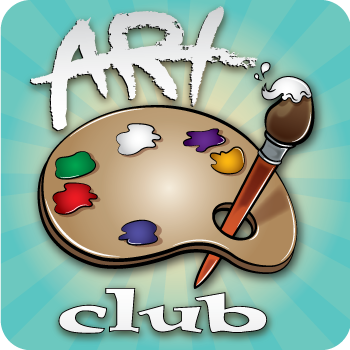 Contact us to learn more about setting up your own custom artclub page.